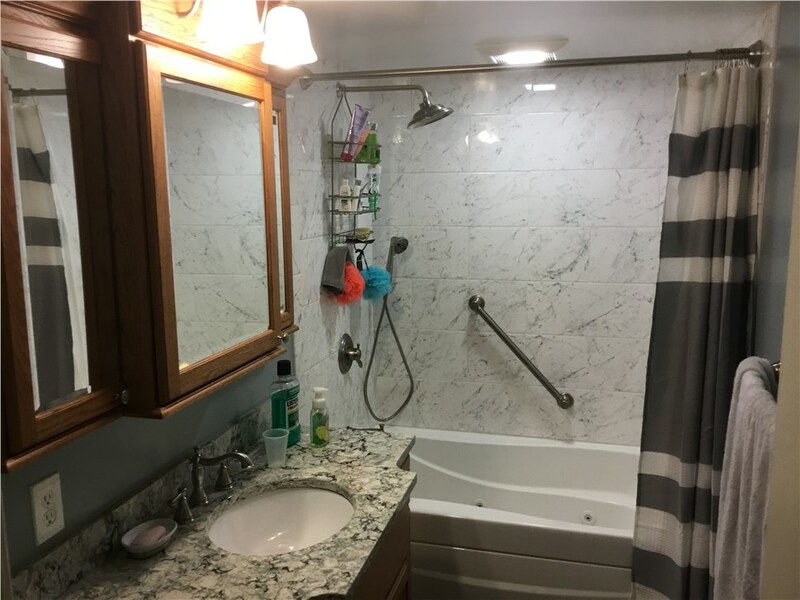 If you’re looking for reliable, affordable, and long-lasting Wooster bathroom remodeling services, choose the company with the expertise and resources to give you the renovation experience you require. JR Luxury Bath has helped households add value, style, and comfort to their homes through bathroom remodeling since 1976. Whether you’re in need of an ADA-compliant walk-in tub or you’re looking for a beautiful shower remodel to create space, we can help. Our professionals are capable of handling all aspects of your upcoming renovation from top to bottom. Making the most of your Wooster bathroom remodel means working with professionals who understand that you’re investing in your home. Our remodeling experts have partnered with Luxury Bath to create cutting-edge bathroom renovation services that use only the finest materials in the industry. Trust our coordinated team of experts to work personally with you to plan a remodeling project that fits your budget while perfectly complementing your needs and home. Wooster Bathroom Remodel – From a small remodeling project to a comprehensive overhaul, we can fulfill your needs. Wooster Shower – With a shower remodel from our experts, you can enjoy an effortlessly stylish and updated home. Wooster Bathroom Conversions – With a bathroom conversion you can customize how you use and enjoy your bathroom. Wooster One Day Remodel – In as little as one day, we can complete a high-quality remodel that will last for years. At JR Luxury Bath, we make your satisfaction as our top priority. This dedication to customer-oriented remodeling services is what granted us an A+ rating from the Better Business Bureau. To get started with the help of our highly trained remodeling professionals, give us a call today or fill out our online form to request your free, in-home estimate.